Vince Carter is an American basketball player who was born on January 26, 1977. Vince Carter appeared on the TV show Game Changers With Kevin Frazier in 2015. Nowitzki: The Perfect Shot (2015) and One Love 3: Pure Heat (2006) are some movies in Vince Carter's recent filmography. As of 2018, Vince Carter has appeared on only one TV show. Game Changers With Kevin Frazier is the only recent TV appearance for Vince Carter. In 2015, Vince Carter appeared on Game Changers With Kevin Frazier. As of 2018, Vince Carter has appeared in about 7 movies. Some of the most recent Vince Carter movies include Nowitzki: The Perfect Shot, One Love 3: Pure Heat, and Born to Ball: On the Hardwood. 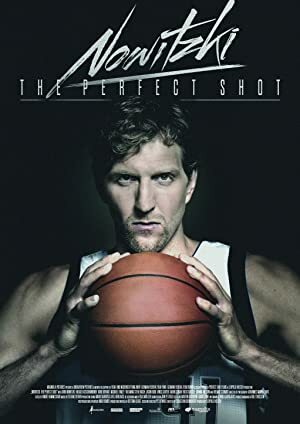 Nowitzki: The Perfect Shot was released in 2015. One Love 3: Pure Heat was released in 2006. Born to Ball: On the Hardwood was released in 2005.